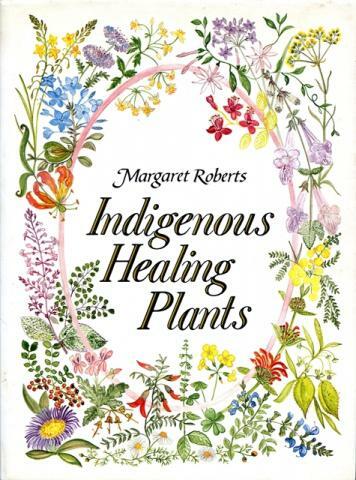 A well known expert on herbs, Margaret Roberts was in considerable demand for lectures and broadcasts. She also contributed articles in magazines, including The South African Journal of Natural Medicine. She lived in De Wildt in the Magaliesberg, near Pretoria, where she and her daughter nSandy managed her Herbal Centre with a herb garden and shop, almost next door to the de Wildt Cheetah centre. Here she gave workshops and lectures on healthy cooking. 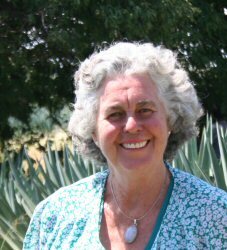 Margaret Roberts died on 4 March 2017.